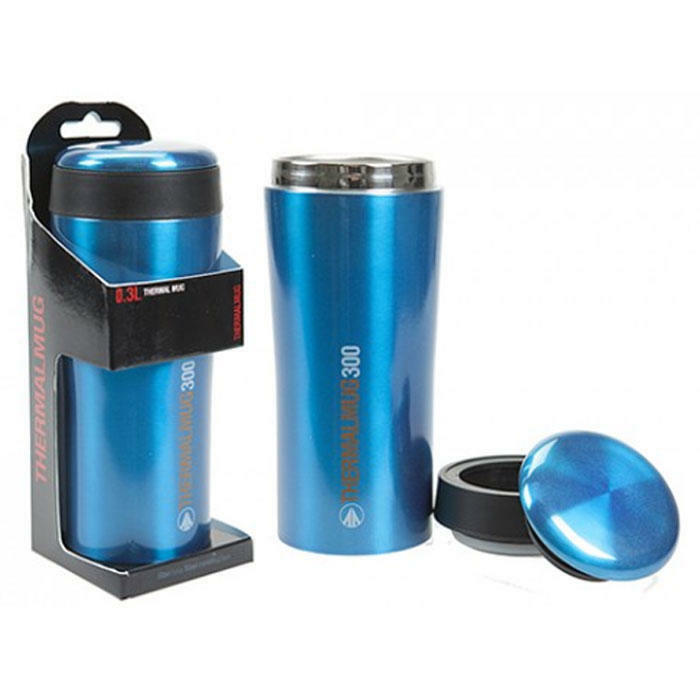 A quality stainless steel insulated mug that keeps drinks hot or cold for hours. The full width opening is just as convenient for drinking or eating hot food such as soup. Stopper Cap - Leak-proof with safety pressure release valve. Stainless Steel Extrusion - Virtually indestructible construction, very durable. Double Wall Construction - Provides a thermally insulated barrier to keep drinks or food hot or cold for hours. Interior/Exterior Coating - Interior hypo-membranic coating protects from flavour tainting and leeching even with acidic fruit juices and carbonated drinks. A durable exterior coating protects the mug from day to day wear.